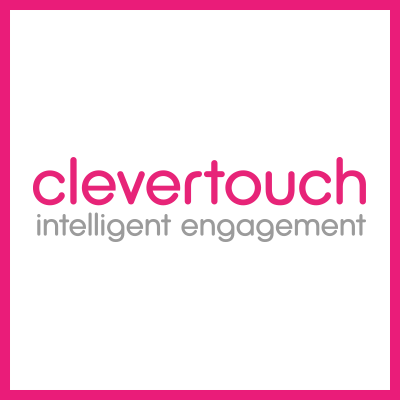 CleverTouch is a new breed of marketing consultancy specialising in sales and marketing alignment, marketing automation and automated workflow. CleverTouch believes marketing is a mix of science and art; it should be disciplined, with repeatable processes and agreed metrics, above all it should be agile, imaginative, and relevant to the business. CleverTouch Level Up Marketo and Pardot certification program provides expert Marketo and Pardot training for marketers looking to become the internal experts and to further progress their careers. Beginning with an online assessment to understand the marketer’s level of knowledge, the ‘Level Up’ training will come with a certification guarantee (or your money back), such is the quality of CleverTouch’s knowledge and training and mentoring program. Momentum by CleverTouch is an email marketing tool assists the entire marketing department in email creation while providing quality and control for the central marketing teams who launch campaigns. Momentum allows field marketers to easily create beautiful HTML emails in Marketo and Eloqua without the need for approval from central marketing teams.